Living in New Jersey has its advantages, including large, lush properties. 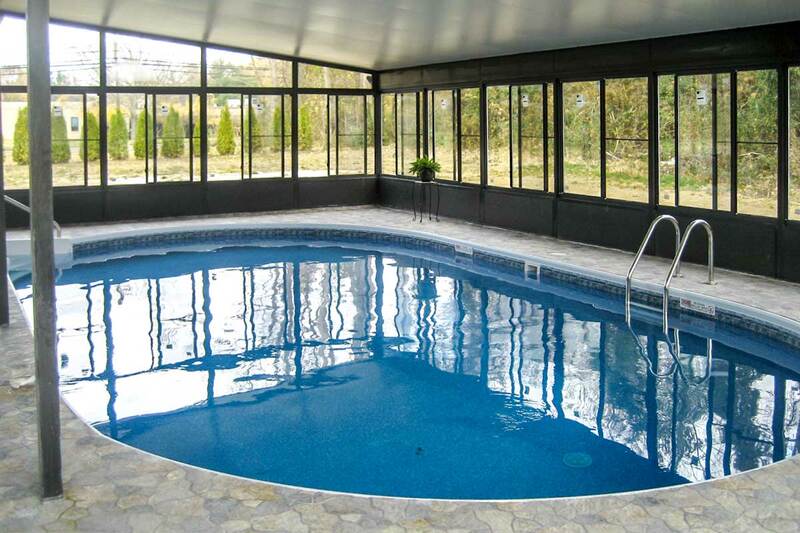 John used some of that space to add a beautiful large custom pool to his home. which he wanted to enjoy without worrying about pests or weather. After contacting multiple contractors who told him it would be too expensive to build the 36′ x 45′ enclosure, John found NY NJ Sunrooms and Additions. 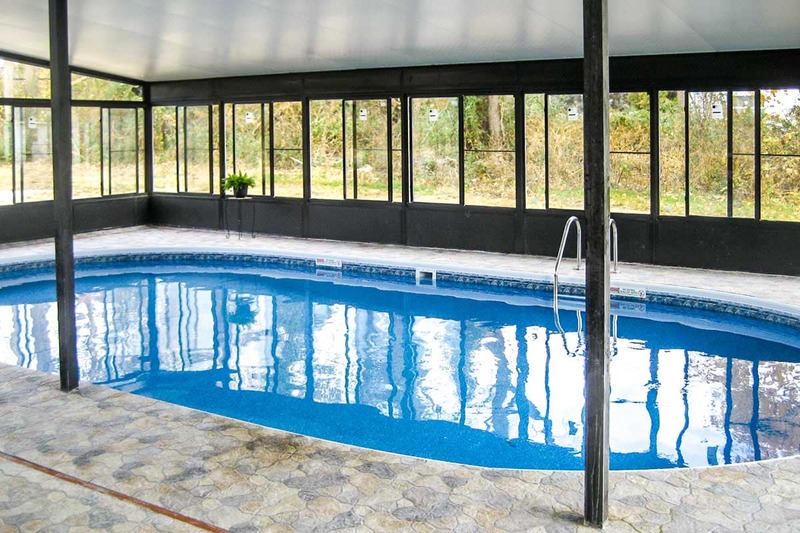 We were able to build him a quality enclosure that didn’t detract from the look of the pool, at a great price. NY NJ Sunrooms and Additions came in with a design that looked good and wouldn’t drown me in bills. And the result was everything I could’ve wanted!